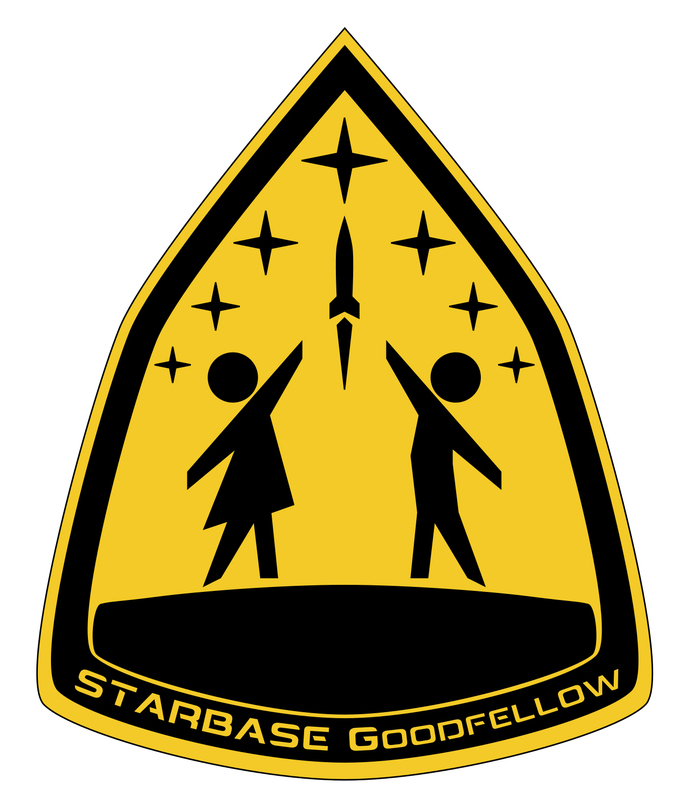 The STARBASE Program is an exciting STEM (Science, Technology, Engineering, and Math) education initiative for 5th graders in the public schools that will take place in a designated building in classrooms on Goodfellow Airforce Base. It is a year round program and the San Angelo Independent School District will select and provide transportation for students to the base and classrooms. The personnel for this program will be employed and compensated through the San Angelo Museum of Fine Arts. The teaching assistant provides support to the program instructor with all operations of classroom instruction and management, performing in a manner that inspires students and creates memorable, positive learning experiences. This position reports directly to the program instructor(s).